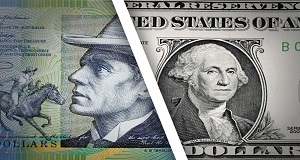 AUDUSD is paring the limited losses that posted on Tuesday, but the technical indicators suggest a continuation of the recent neutral situation in the short-term. The MACD oscillator entered the positive territory, surpassing the trigger line, however, it is still moving with weak momentum. 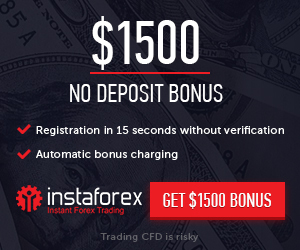 Furthermore, the RSI indicator is pointing marginally up near the neutral threshold of 50. Both are suggesting that significant gains are less likely to occur. It is worth mentioning that the price is still developing within the Ichimoku cloud which continues to have a sideways move. Further upside movement may initially find strong resistance at the 0.7170 barrier, which has been a congested area over the last two months, before heading even higher until the 0.7200 psychological level. Breaking this line, the focus will shift straight to the 38.2% Fibonacci retracement level of the downleg from 0.8135 to 0.6745, around 0.7275. On the flipside, in case of an ease below the bullish cross of the 20- and 40-simple moving averages, the price could stop at the 23.6% Fibonacci of 0.7070. Should the pair resume negative momentum, the base created by the lower boundary of the Ichimoku cloud at 0.7020 and the 0.7000 handle could attract traders’ attention. 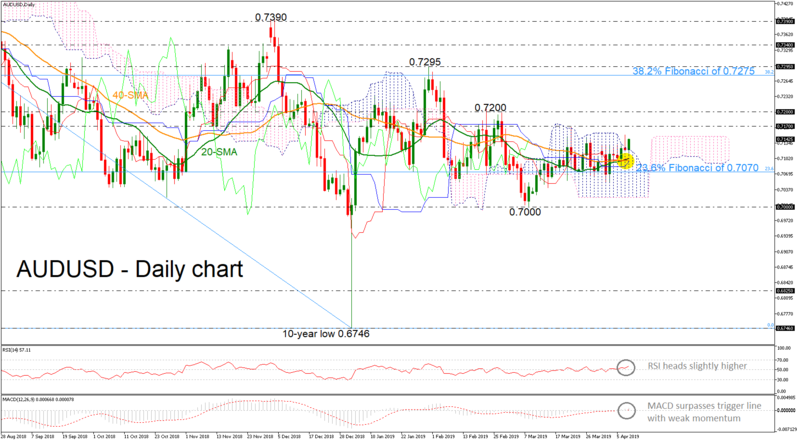 In brief, AUDUSD is holding a neutral bias in the near-term, while in the medium-term picture, the pair is in a sideways move within the 0.7390 – 0.7000 area. A drop below 0.7000 could confirm the bearish structure again.